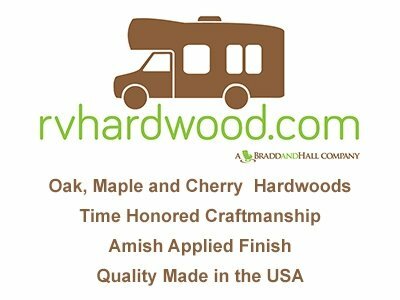 Shop hand crafted, hardwood coffee tables, cabinets, and computer desks designed to maximize storage and space in your RV or Boat. 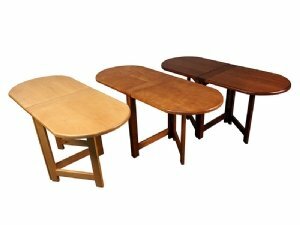 All the hardwood furniture is made within the USA by our local Amish community using time honored craftmanship to produce high quality, hardwood furniture. The builders use real Cherry, Oak and Maple wood (not particle board, this is real!) 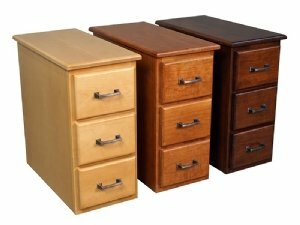 to produce some of the finest furniture and then apply one of several wood finishes to seal and protect. 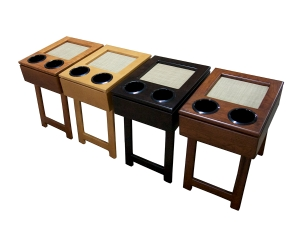 All furniture listed will have a product details explaining the size and any special features of the unit. 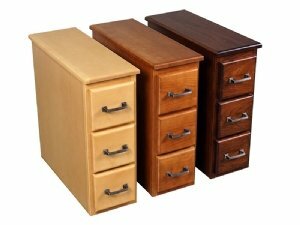 If a particular piece of furniture is too large, give us a call us today and we’ll talk about possible customizations!